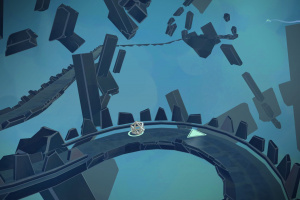 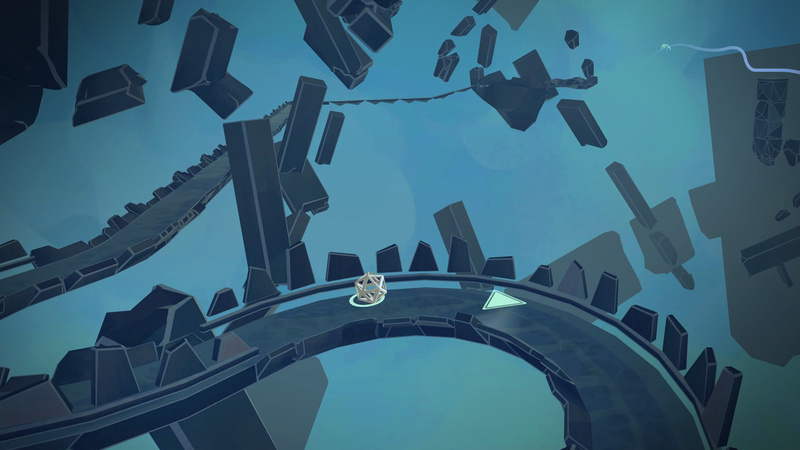 Trapped in the enchanting simulated world of Arca, it is up to you to find a path through the labyrinth and break free. 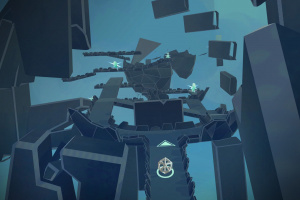 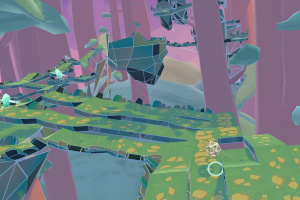 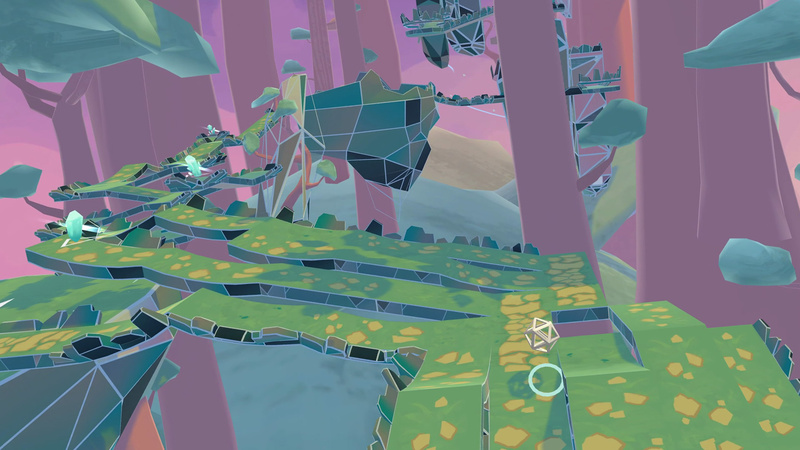 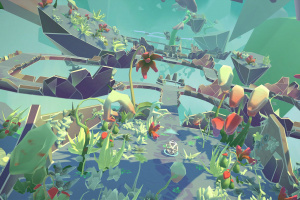 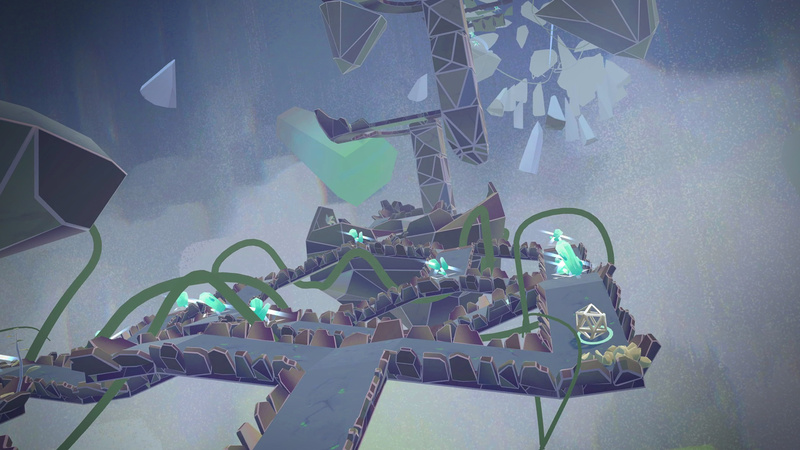 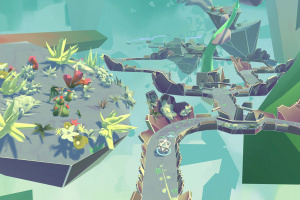 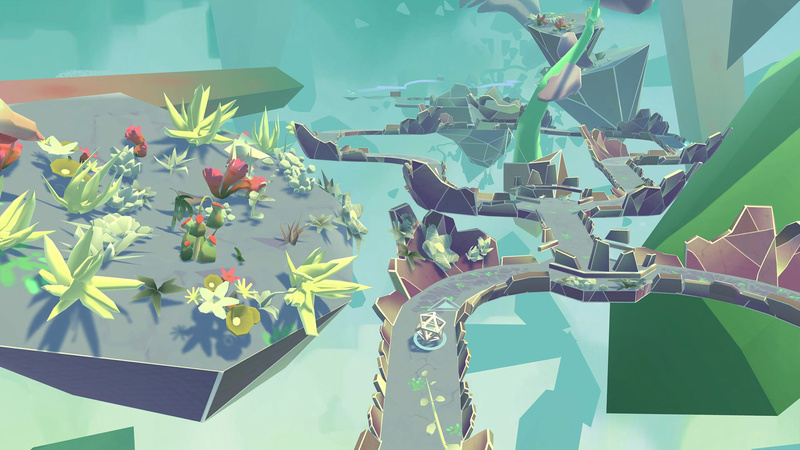 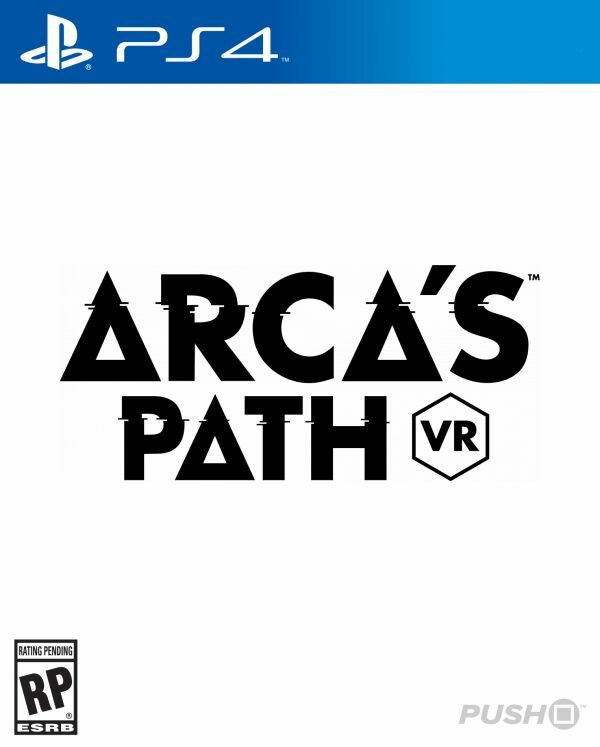 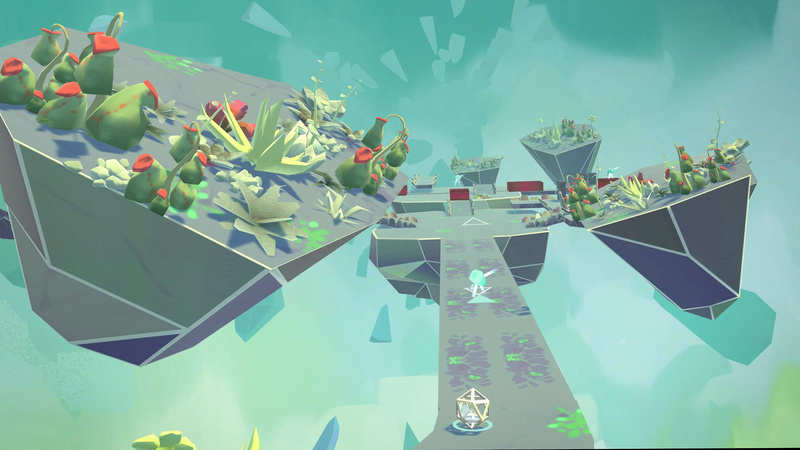 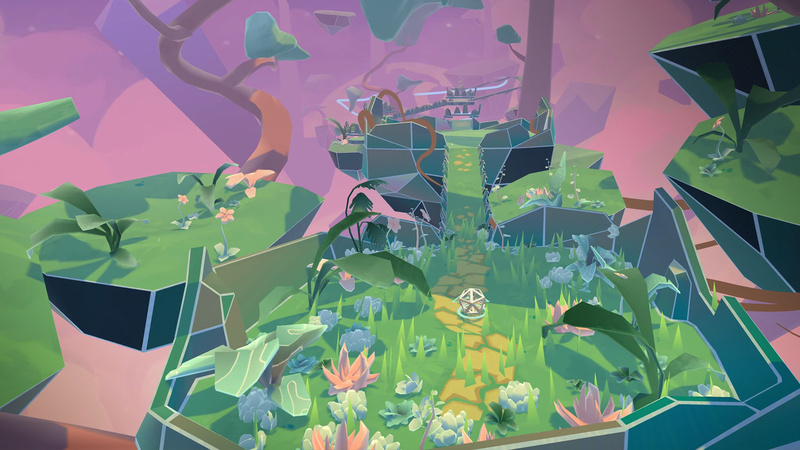 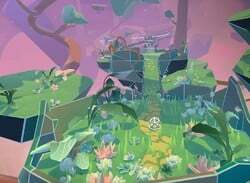 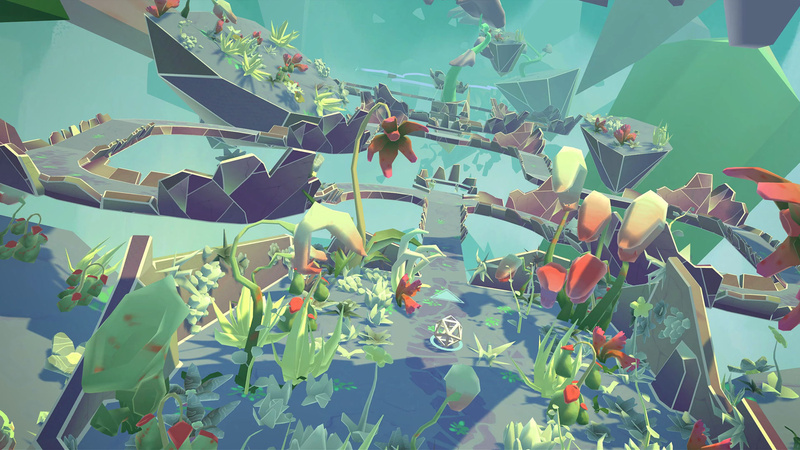 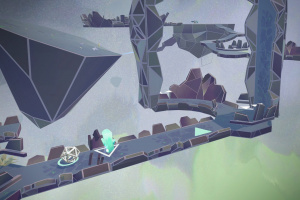 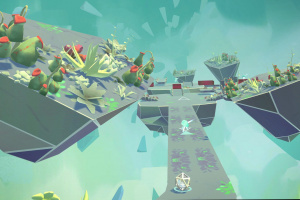 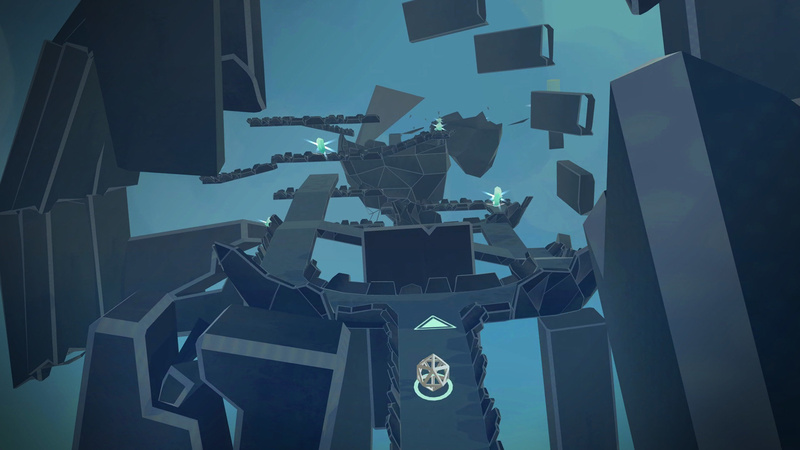 With intuitive hands-free gameplay, Arca’s Path is an atmospheric VR gaming experience. A Dark Fairytale – Enter the simulated world of Arca and unlock the truth, in a truly immersive VR gaming experience. 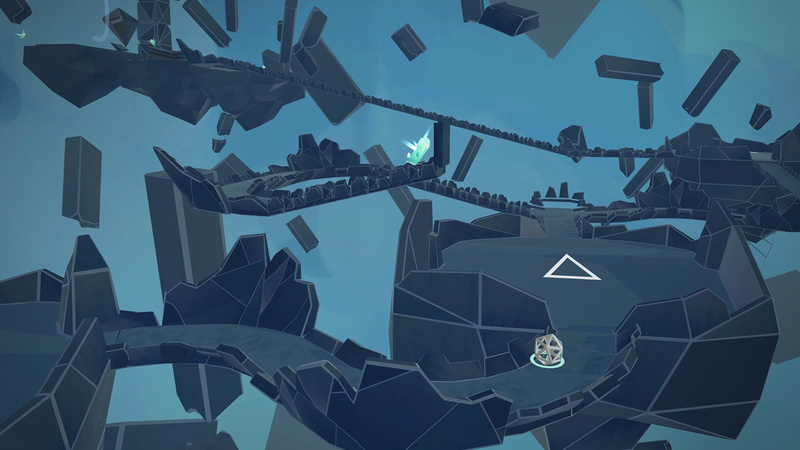 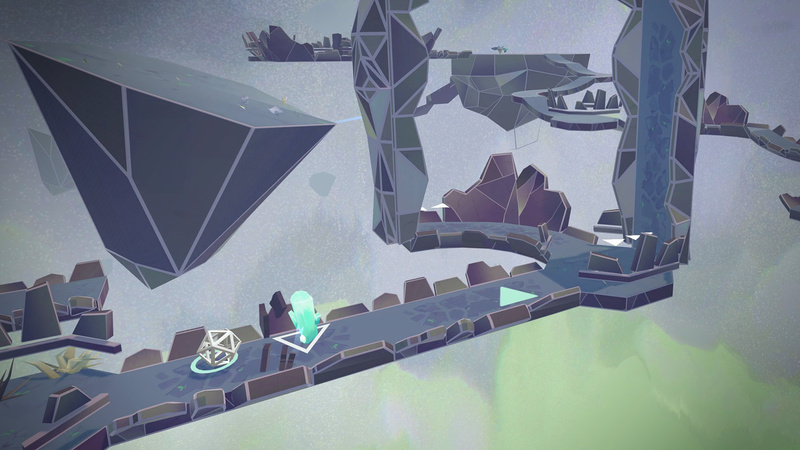 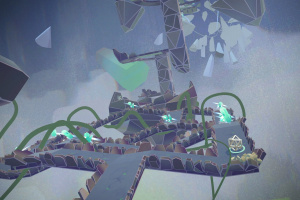 Challenging Physics-based Gameplay – Find your path through 25 levels of stunning crystalline landscapes. 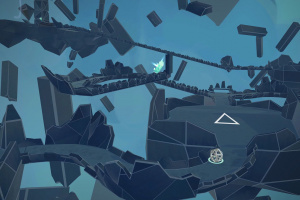 Hands-free Control – Head tracking VR technology uses your gaze to intuitively lead the character’s sphere with skill and precision. 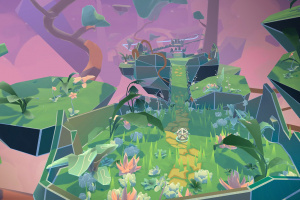 Ambient Soundtrack – Experience the chilled experimental electro music of Ninja Tunes artist, Raffertie.